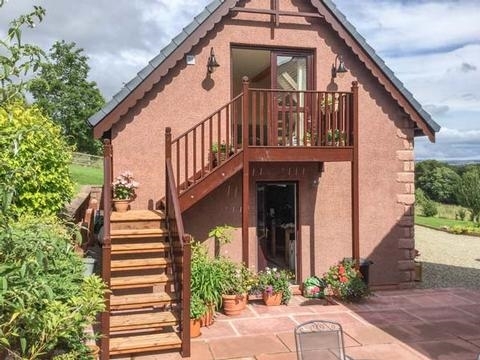 This detached cottage is situated outside the village of Edzell in Angus and sleeps up to four people in one bedroom. 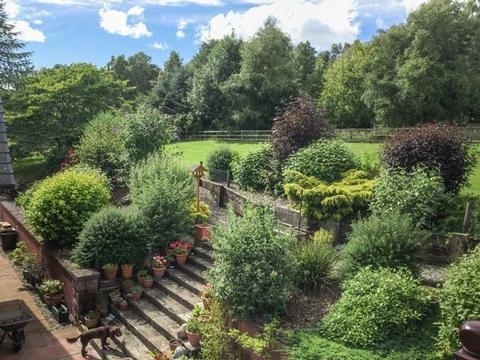 This delightful country retreat has been lovingly crafted above a double garage in the grounds of the owner s house. 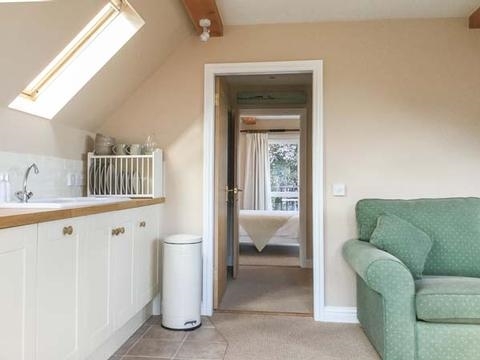 The Roofspace at Braeside is a detached, first floor garage conversion outside the village of Edzell in Angus, Scotland. 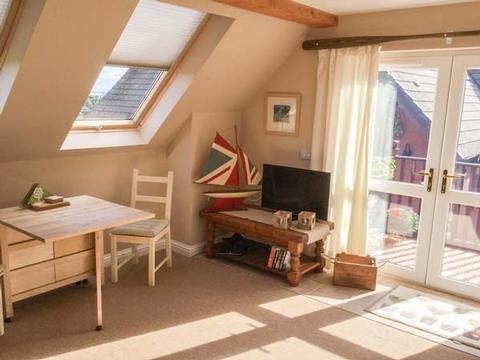 With a double bedroom and a sofa bed in the sitting room, the property can sleep up to four people. There is also a shower room, a utility in the garage below and an open plan living area with a kitchen, dining area and a sitting area. Outside there is off road parking for two cars and a balcony from the bedroom. 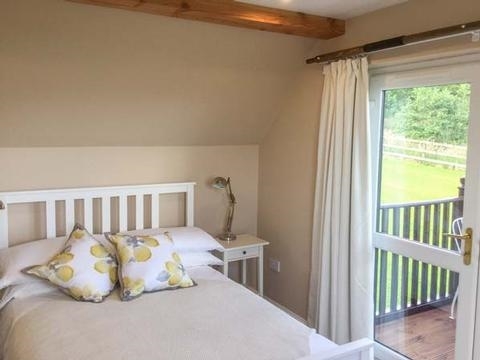 This accommodation is perfect for couples to have a rural retreat. 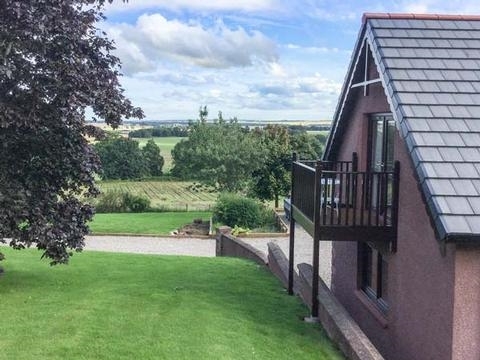 The gorgeous double bedroom has a door to a private balcony, where you can sit and drink in the uninterrupted views across the picturesque scenery of Howe of the Mearns, made famous by Lewis Grassic Gibbon.